What Are Tenant Protection Plans? 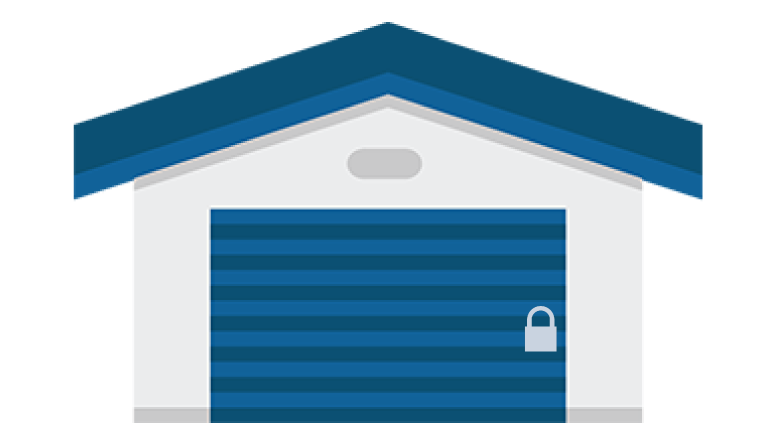 Tenant Protection Plans allow you to offer your tenants a reliable and affordable way to protect their stored goods against a variety of potential damage. Protection plans offer advantages such as no deductible, protection of commercial and personal goods, and shared earnings with your facility. Protection plans help your tenants store with confidence by protecting your tenants’ belongings against; Fire, smoke damage, lightning, explosion, water damage (excluding flood), hail, earthquake, explosion, wind damage, theft accompanied by forcible and violent entry or exit, riot, strike, civil commotion, malicious damage, vandalism, subsidence, building collapse, sinkhole collapse, falling objects, weight of snow, ice or sleet, impact by vehicles of aircraft, moth, insect, rodent or vermin damage covered up to $500. When a tenant signs up for one of the above plans, you earn a percentage of the monthly protection plan fee and the remaining amount goes to pay for the protection of the tenants’ belongings.  Facility owners typically earn 30% of the monthly protection plan fee. If 25 tenants sign up for a protection plan at $9 per month. At a 30% split you would earn $2.70 X 25 = $67.50 extra per month or $810 per year. If 50 tenants sign up for a protection plan at $9 per month. At a 30% split you would earn $2.70 X 50 = $135 per month or $1,620 per year. If 100 tenants sign up for a protection plan at $9 per month. At a 30% split you would earn $2.70 X 100 = $270 per month or $3,240 per year. Many facilities are seeing up to 60% of their tenants enrolling in a tenant protection plan. The claims process is easy for you and your tenant. Easy Storage has an online claims portal where the tenant can file and manage the claims process. Go to Click Here and file the claim online. Once the claim has been submitted to the claims adjuster (WK Webster), they will work with the tenant, facility owner, and Easy Storage to get all of the necessary information on the claim so the tenant can get paid. 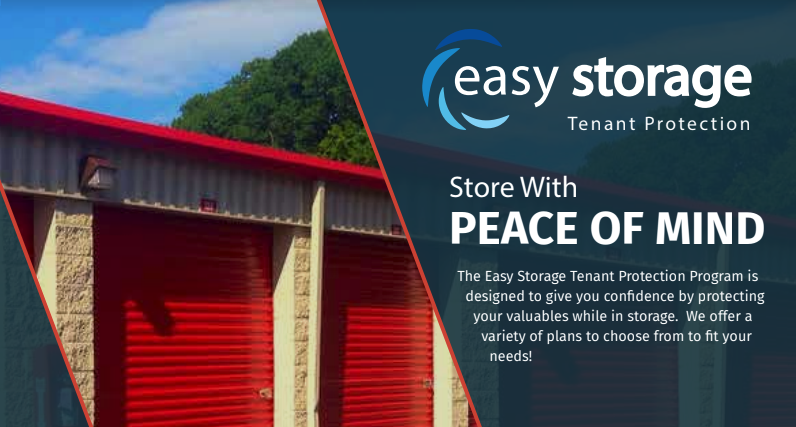 Notice: Easy Storage Solutions’ Tenant Protection Program is not an insurance policy and the facility Owner is not an insurance company. The Owner shall perform the obligation described in the Easy Storage Tenant Protection addendum. The Owner assumes this business risk on his/her own. Send me information on Easy Storage Tenant Protection Program!